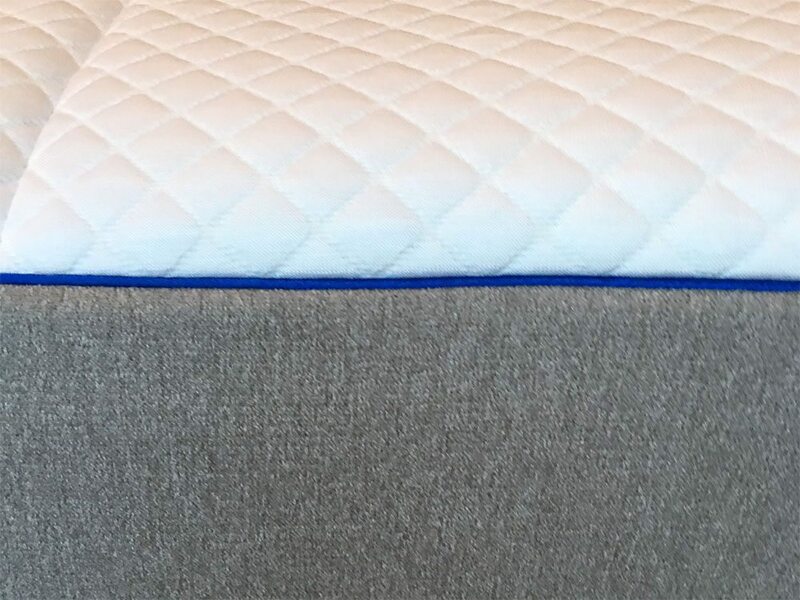 The Nectar mattress, unlike the Novosbed that comes in 3 firmness options, comes only in one firmness option which is medium firm and scores 6 out of 10 on the firmness scale, with 10 being the firmest. The Nectar mattress, just like the Novosbed, does a good job at reducing heat, sleeping cool, and eliminating sweating and the feeling of stickiness present with many other memory foam mattresses. This is due to its multiple gel-infused foam layers and the quilted foam within the cover that allows easier circulation of air. Nectar is reasonably priced, coming in at $725 for a Queen (after applying theMFT125 coupon). This is a great price for a mattress of such a high quality. Below is our comprehensive side-by-side comparison of the Novosbed vs. Nectar mattress.